The John Deer tube has easy installation. Only one disc opener needs to be removed. 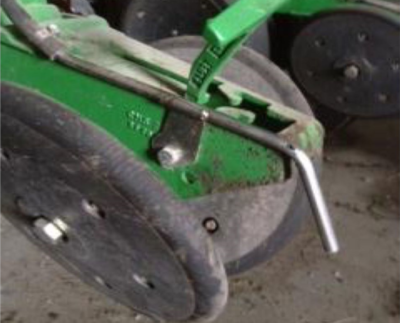 There is no need to replace the seed boot protector! 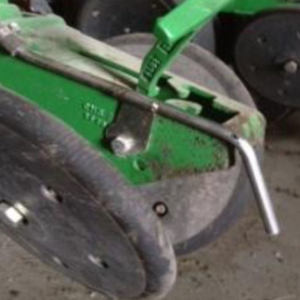 The tube places fertilizer in the furrow before the seed. The John Deere 28% fertilizer tube bolts on with no extra drilling. The tube places fertilizer beside the seed. The fertilizer tube is made from heavy duty tubing for long durability.